A Palestinian who died after Israeli occupation forces arrested him at his home was indeed assaulted, autopsy results have revealed, reported AFP on Sunday. 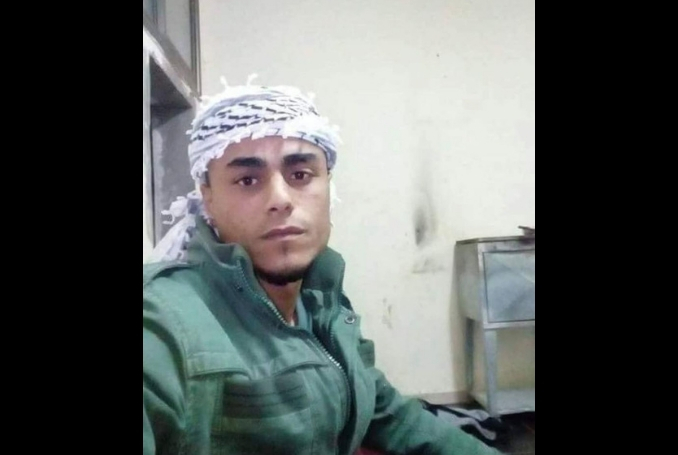 Mohammed al-Rimawi, 24, died after being taken into custody during a pre-dawn raid on Beit Rima village in the occupied West Bank last Tuesday. At the time, the family said occupation forces had “beaten [Mohammed] into an unconscious state” while still in the house; two hours after he was taken, his family was informed of their son’s death. 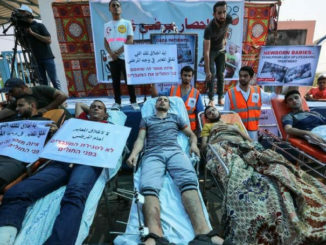 The latest findings, published by the Palestinian Committee of Prisoners’ Affairs, contradict claims made by Israeli authorities that there had been no violence by soldiers during or after the arrest. 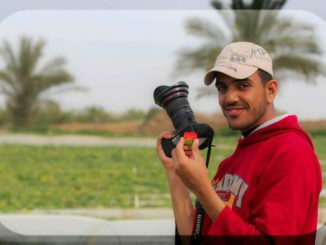 “Preliminary results of the autopsy clearly indicate the martyr was assaulted and beaten”, adding that the body “had bruises on the torso and the right thigh, as well as on other (body) parts”. 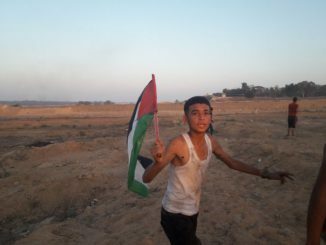 RT PalestineChron "#Palestinian Dies after Brutal Assault by #Israeli Forces https://t.co/W26vdgaKUi via PalestineChron pic.twitter.com/bQv6C45yNd"